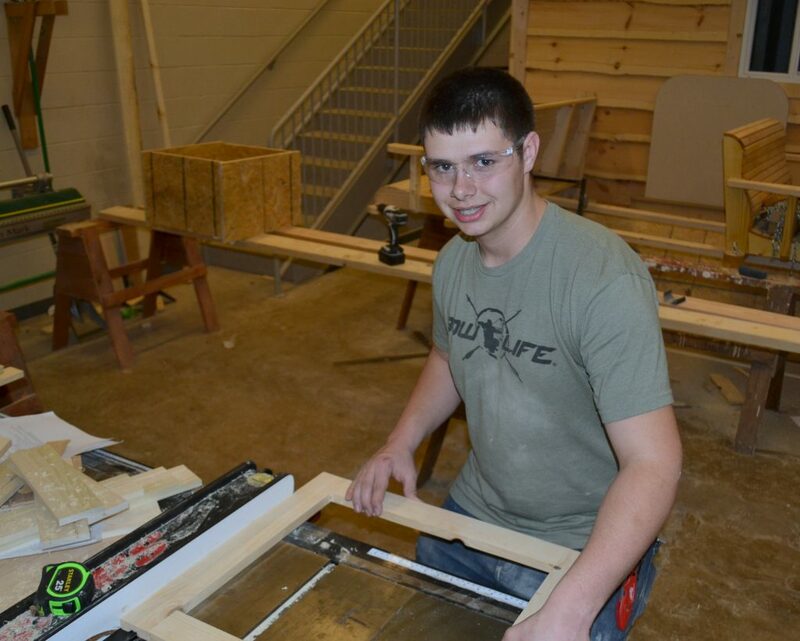 The Carpentry and Building Construction Technology Program prepares students for careers in residential and light commercial construction, apprenticeships, or continuing education at a post secondary institution. The program provides intensive safety training for all hand held and stationary construction power equipment. 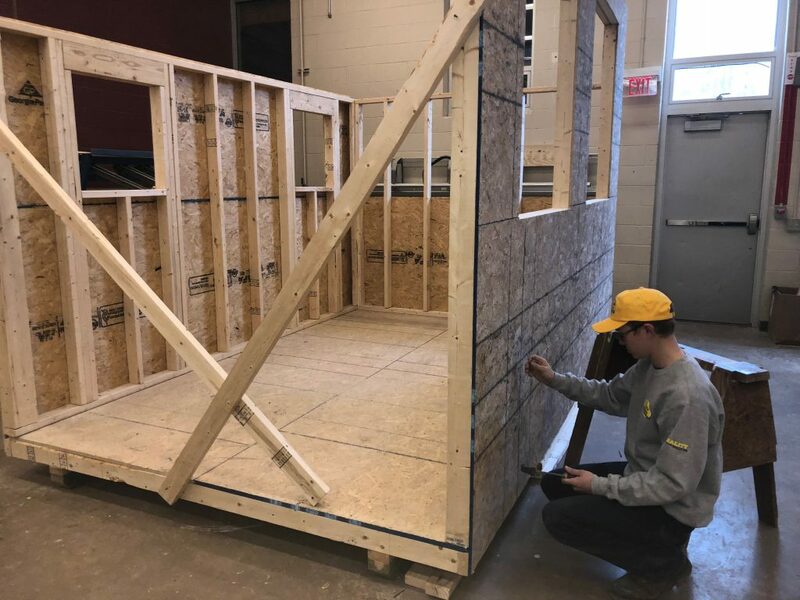 Areas of instruction include, site selection and building permits, foundations and forms, floor framing, wall framing, roof framing, and roof coverings, exterior finish, insulation and interior finish. 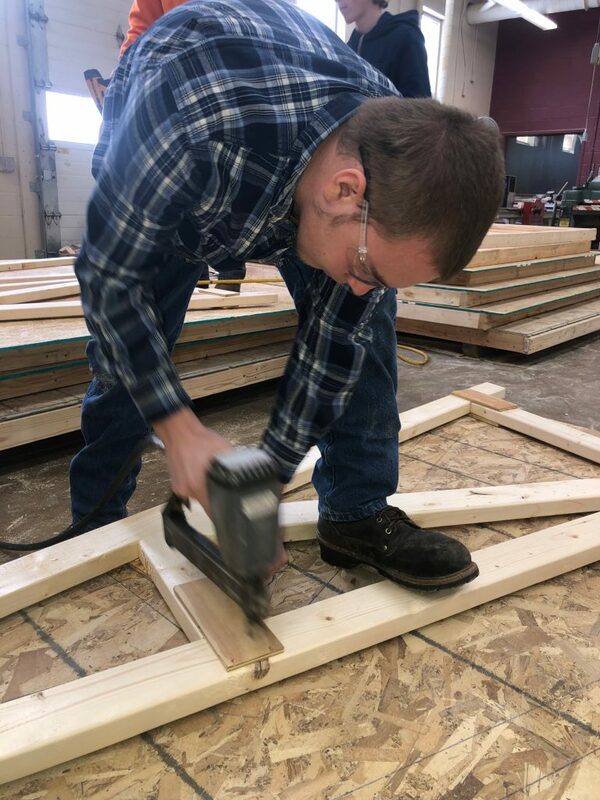 Students are instructed in areas from tool use, with strong emphasis on safety, through every facet of exterior and interior construction.